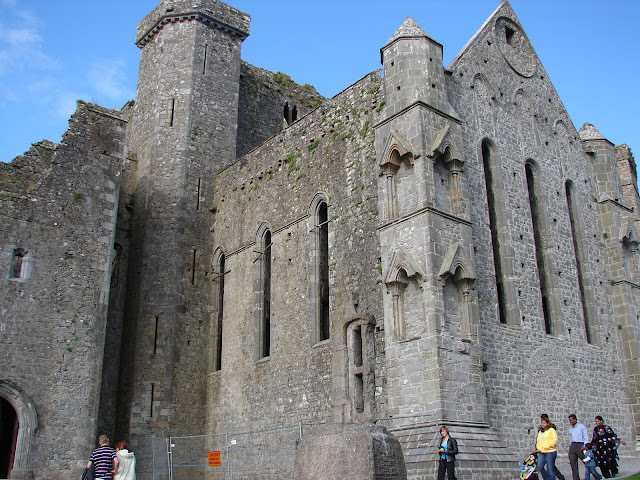 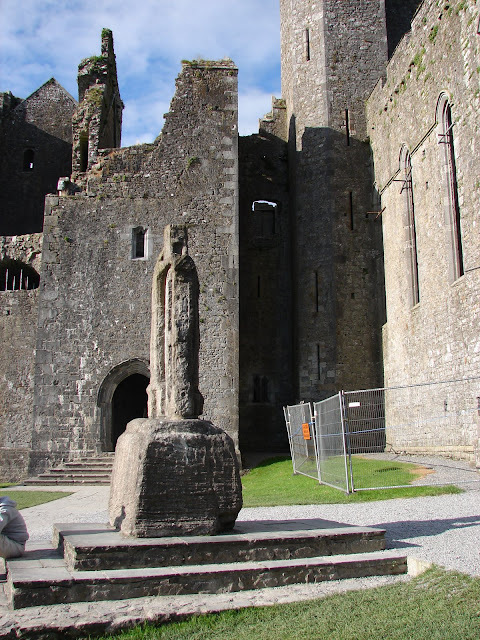 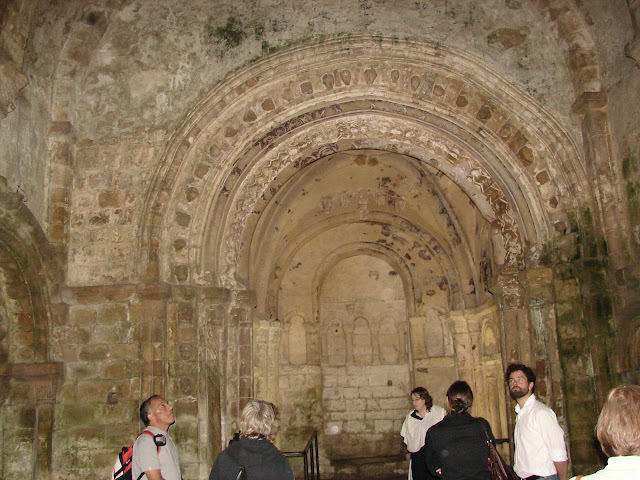 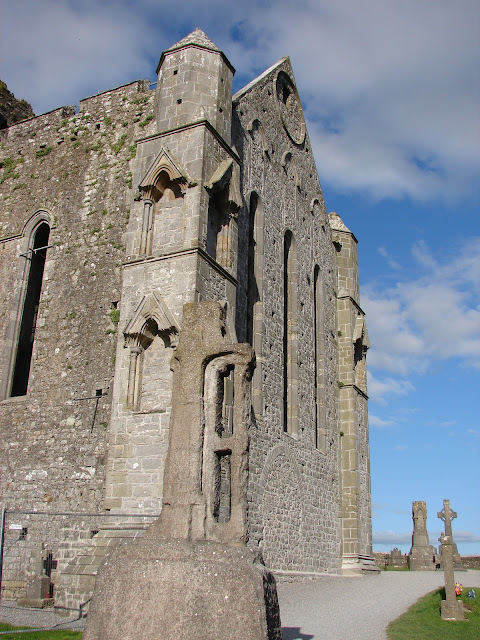 The pictures are the Rock of Cashel in Cashel, Ireland. 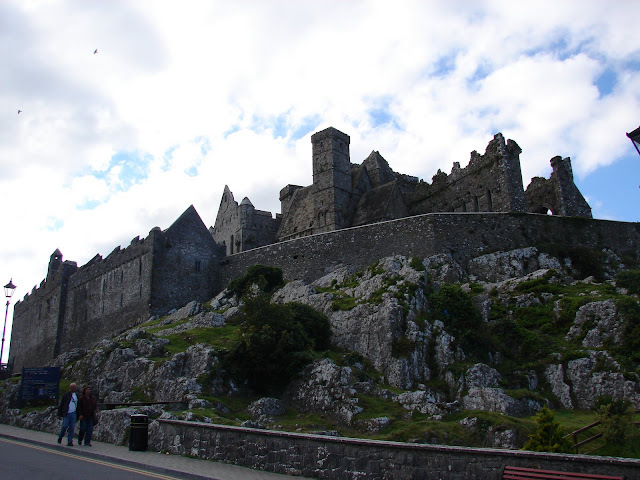 Legend says that St. Patrick arrived here in AD 432 and baptized King Aengus, who became the Ireland' s first christian ruler. 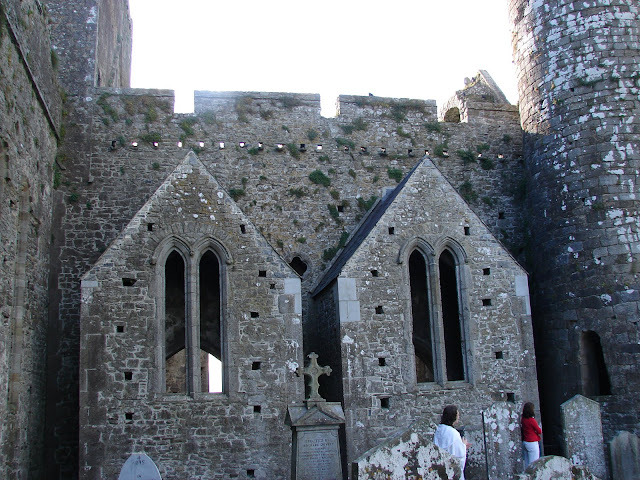 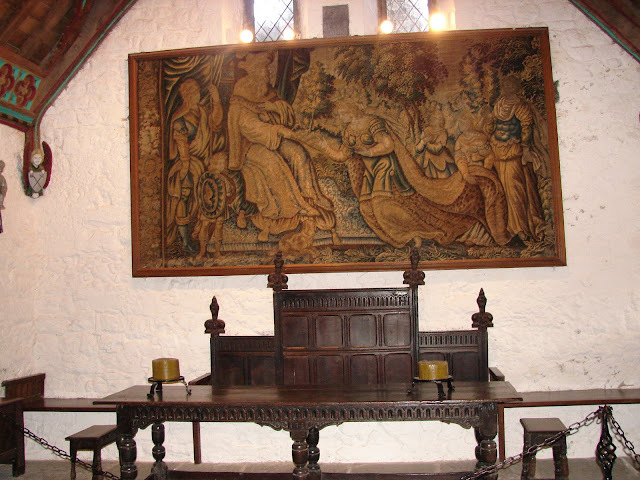 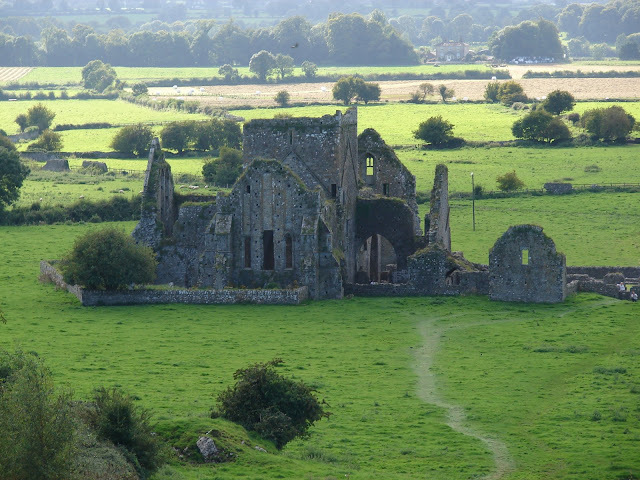 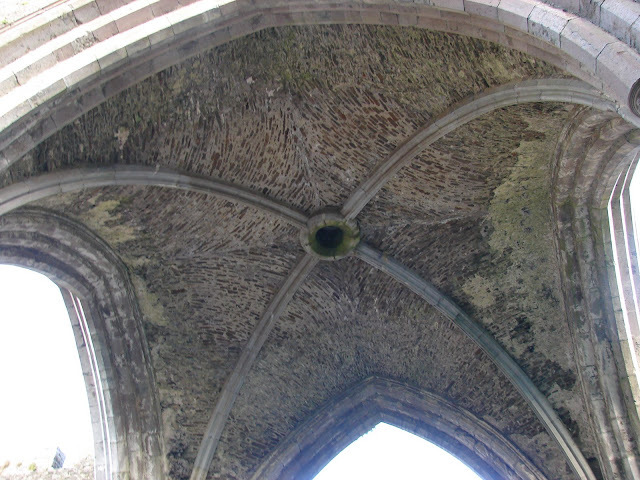 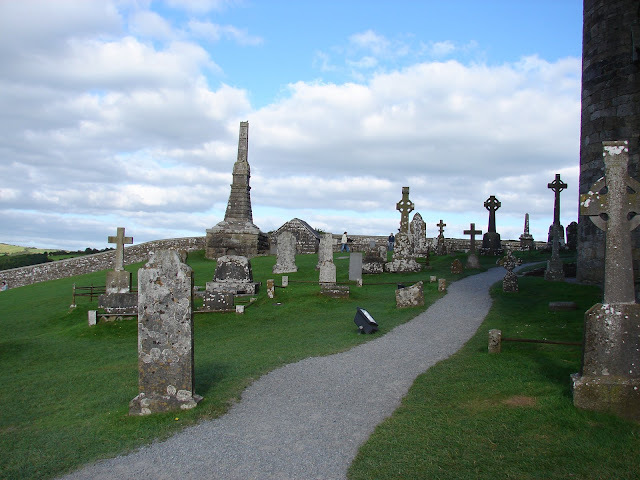 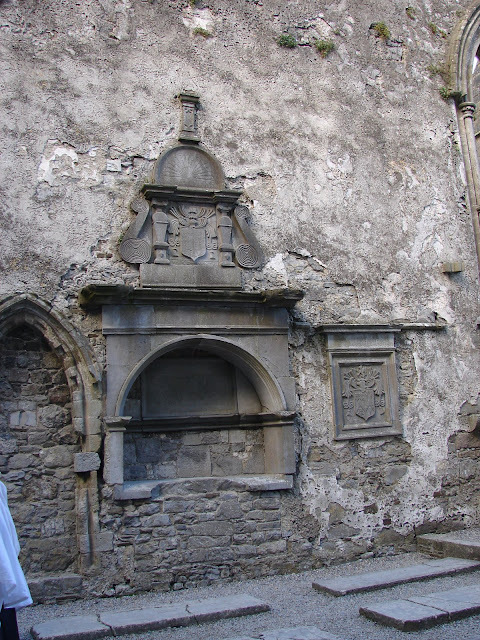 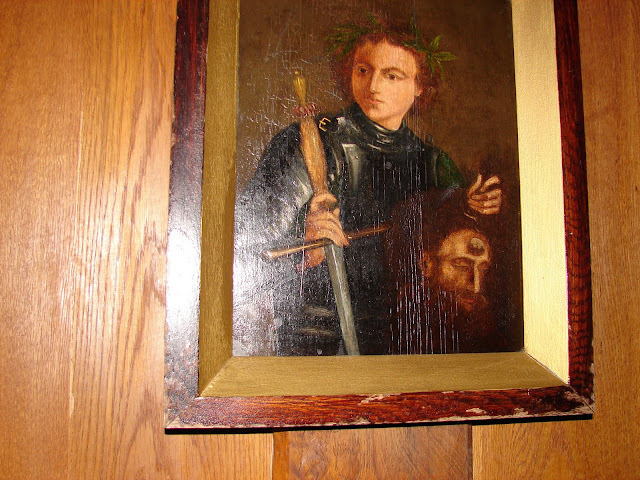 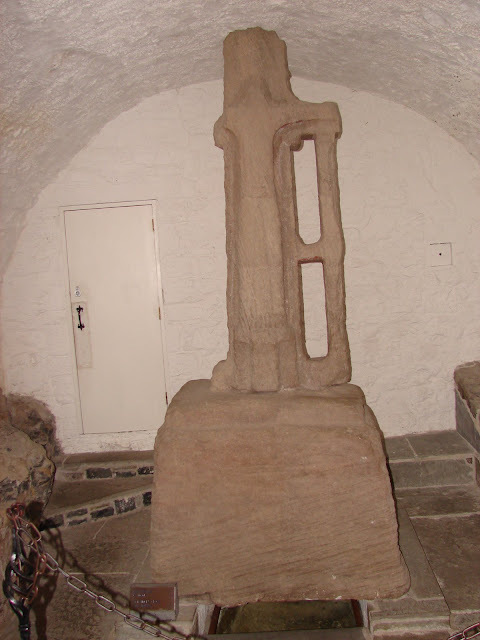 This is also where he plucked the shamrock to explain the mystery of the Trinity and is how it became Ireland's symbol. 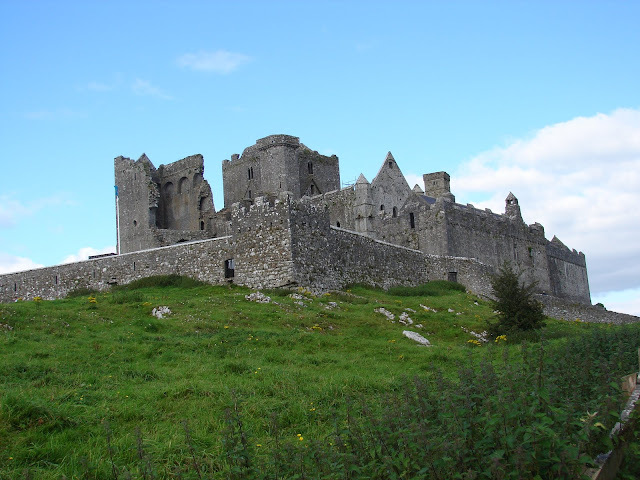 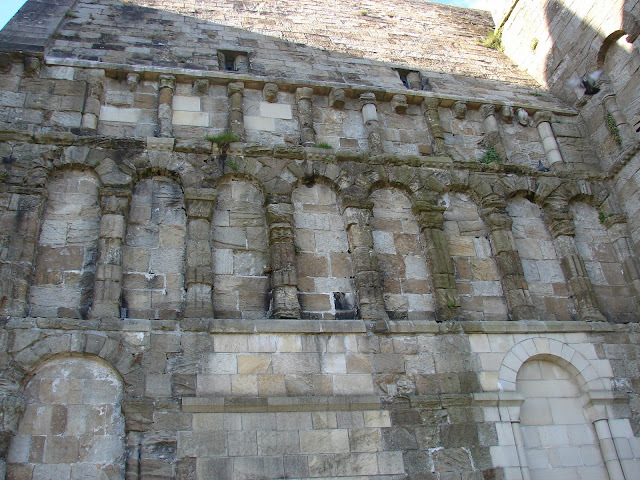 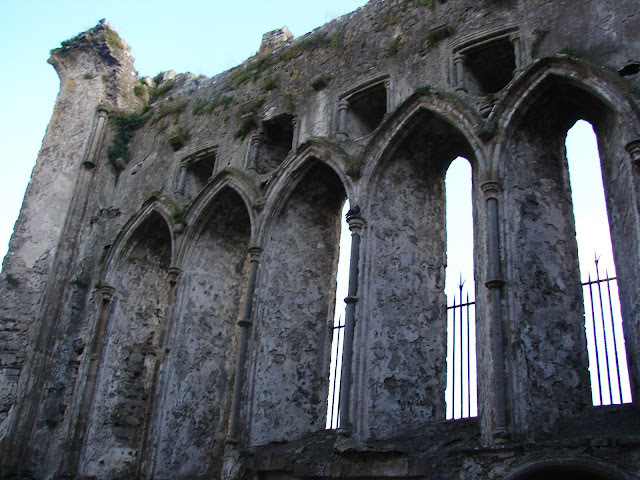 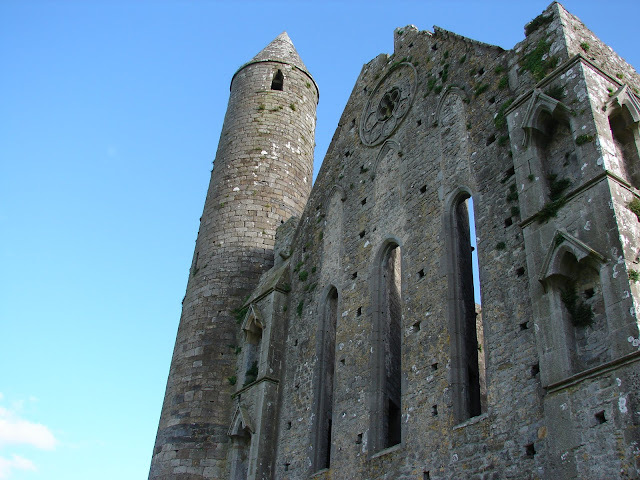 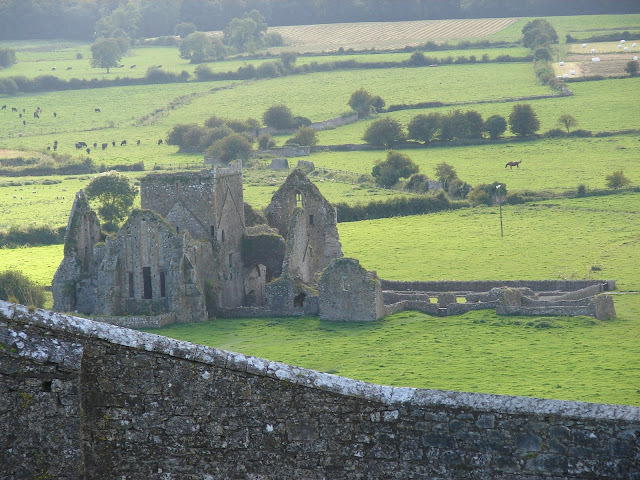 This was the home to the kings of Munster from 370 AD until 1101.